SriLankan Airlines is significantly expanding its capacity on the Colombo-Singapore-Colombo route with the introduction of wide bodied Airbus A330 aircraft that are equipped with the latest inflight entertainment systems, luxurious seating and on-board cuisine that is among the finest in the sky, to provide the highest levels of customer satisfaction. Effective 29 October, SriLankan Airlines will increase frequencies to 21 flights per week from the panned schedule of 17 flights per week. Of this, seven flights will be operated by A330-300 aircraft, while the remaining 14 frequencies will be operated by A320/A321 Neos. This route is highly popular with a wide range of travellers including holidaymakers, businessmen, traders, MICE groups, students and those who visit families and friends. Three daily flights on this route means more flexibility for our passengers. 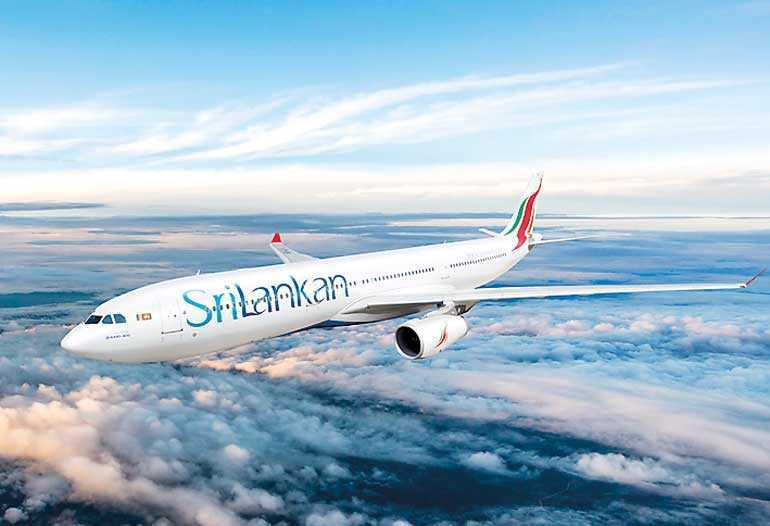 SriLankan also offers codeshare flights to four cities in Australia with its OneWorld partner Qantas, namely Sydney, Melbourne and Brisbane, Perth through the Singapore Changi hub. This is in addition to the daily direct flights operated by SriLankan Airlines on the Colombo-Melbourne route.